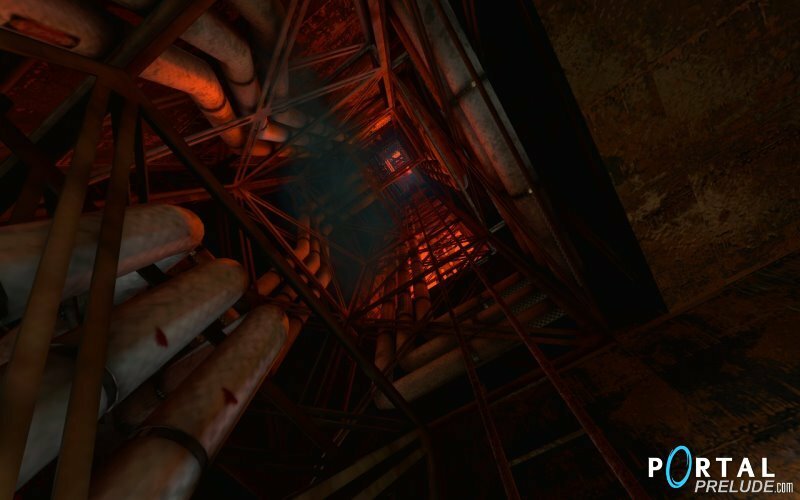 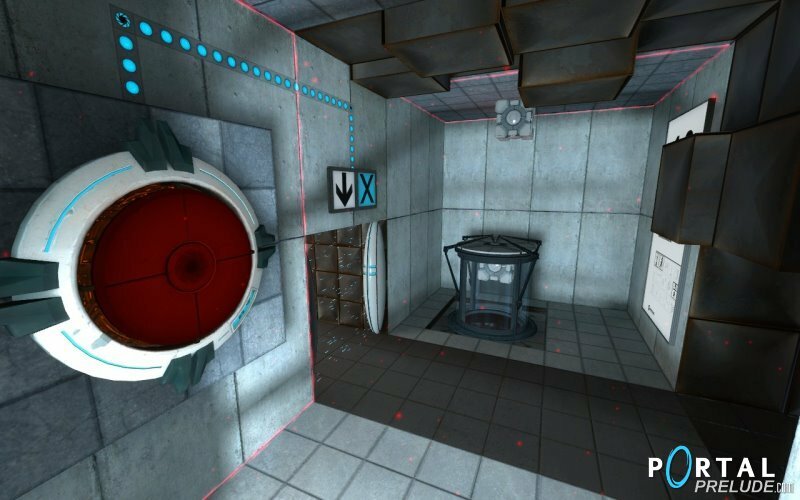 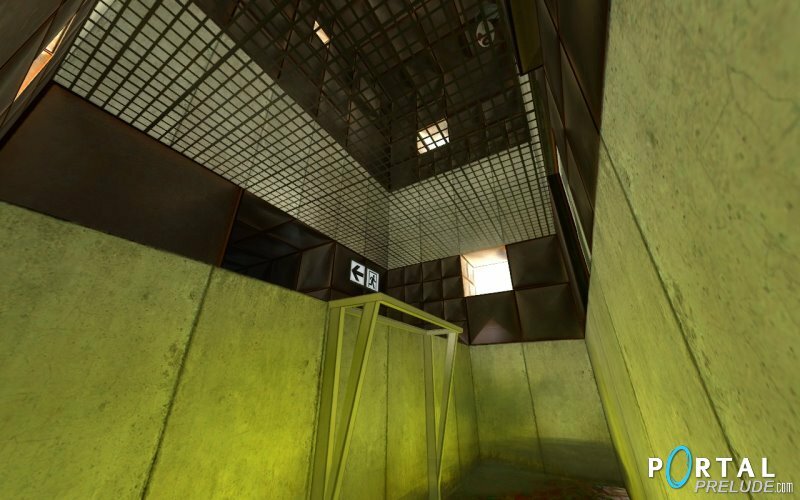 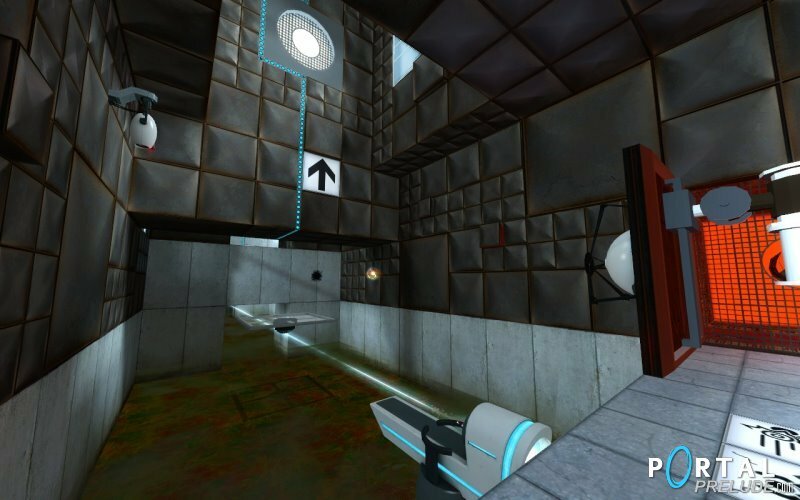 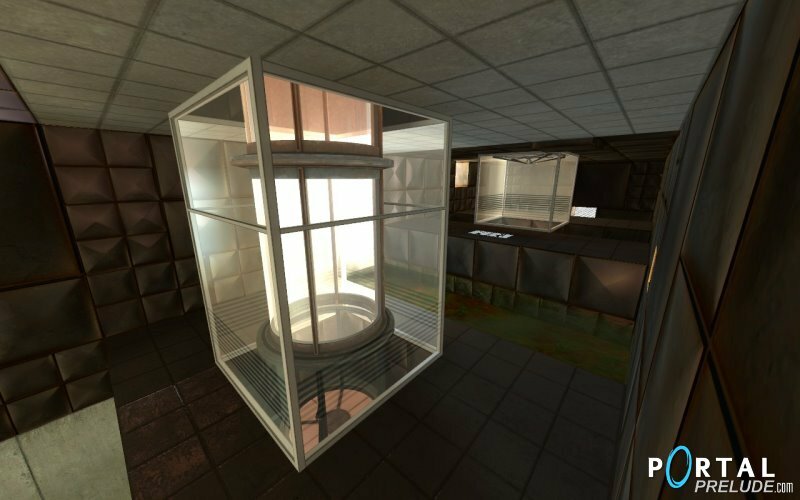 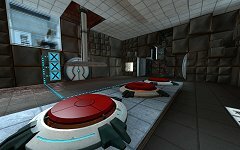 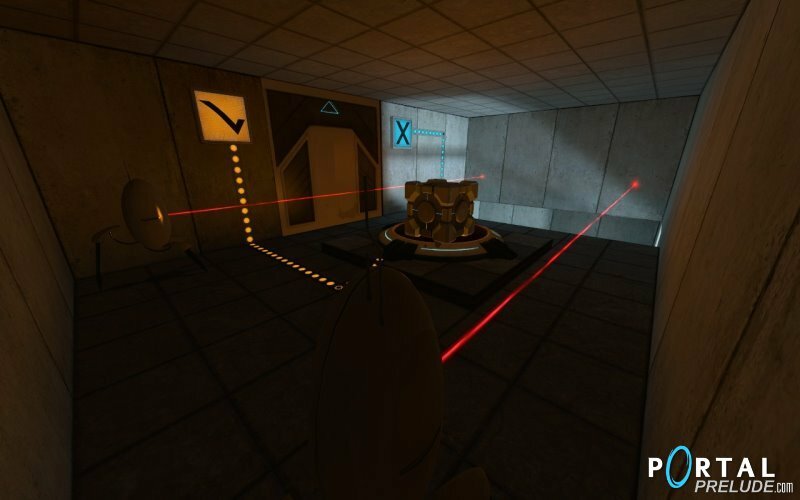 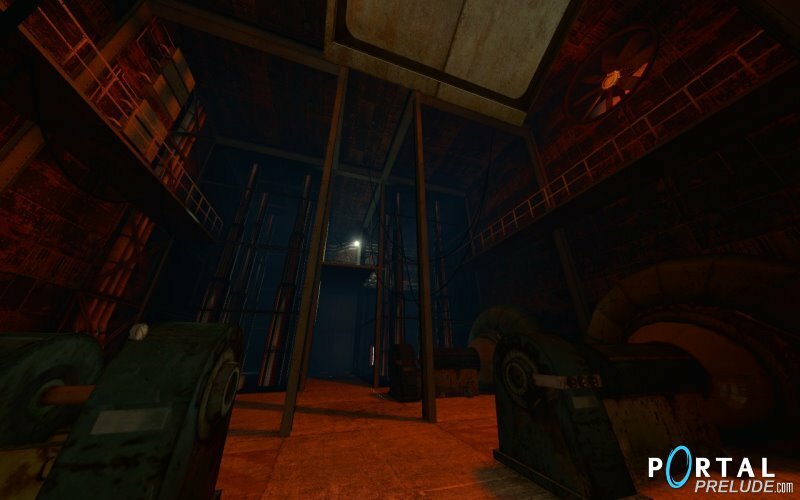 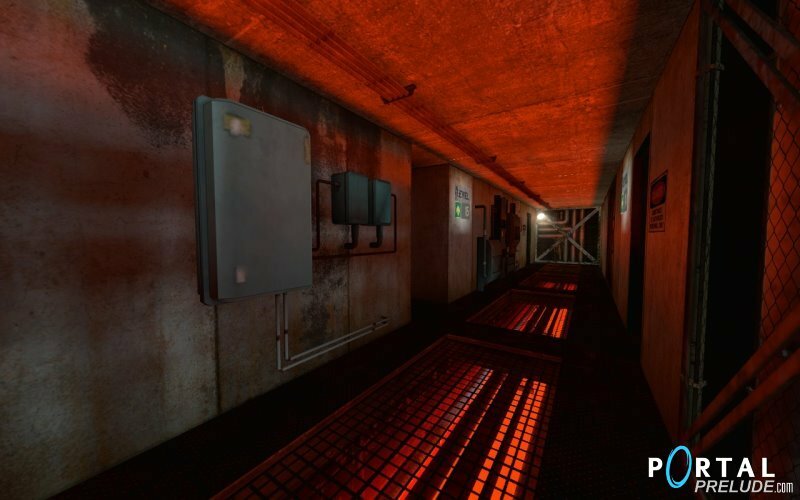 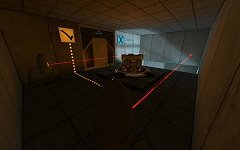 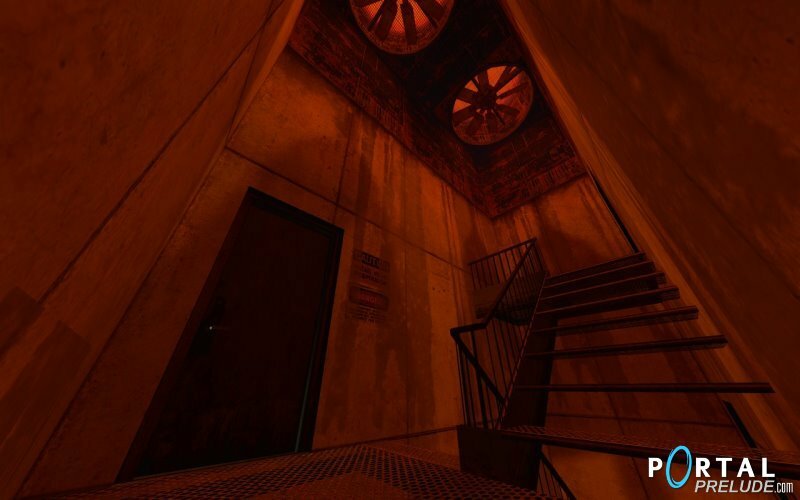 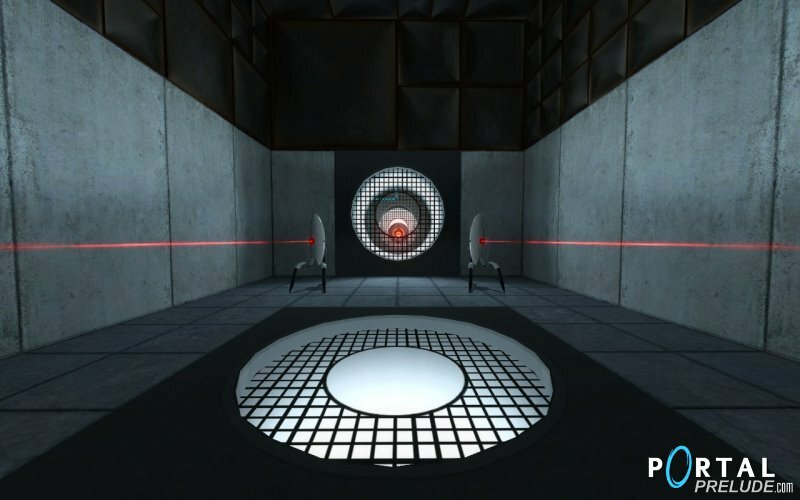 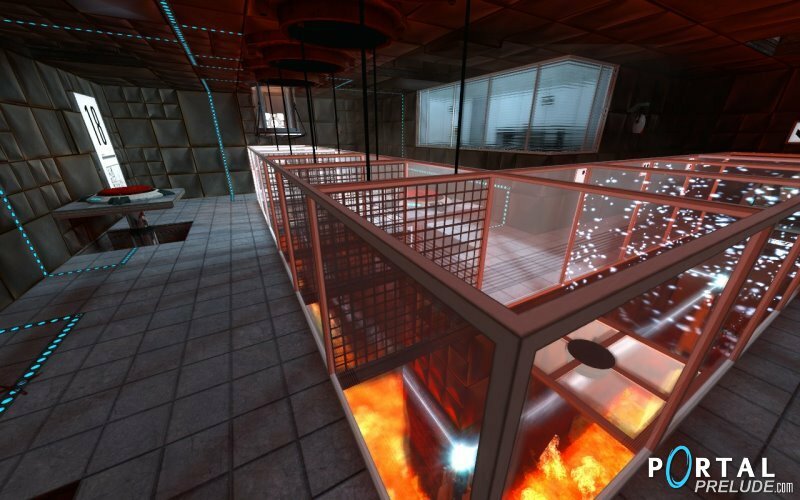 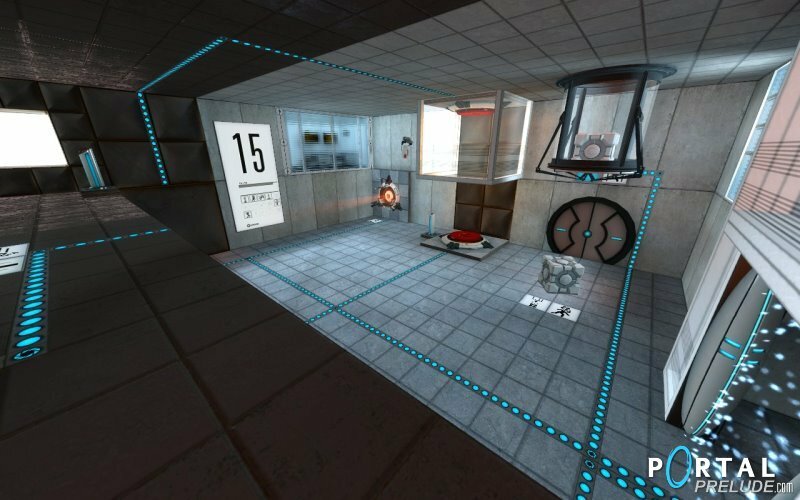 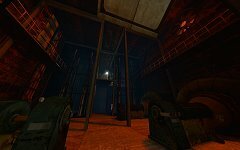 These screenshots were taken inside of the nineteen test chambers of Portal: Prelude. 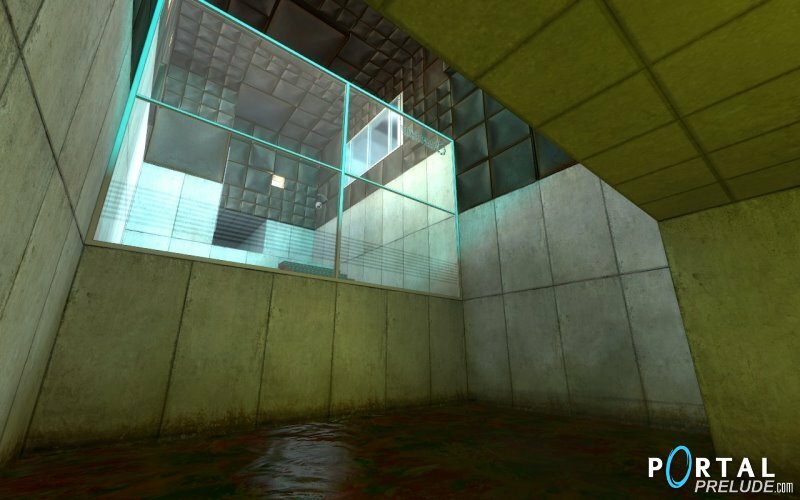 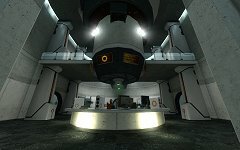 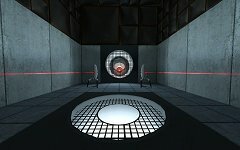 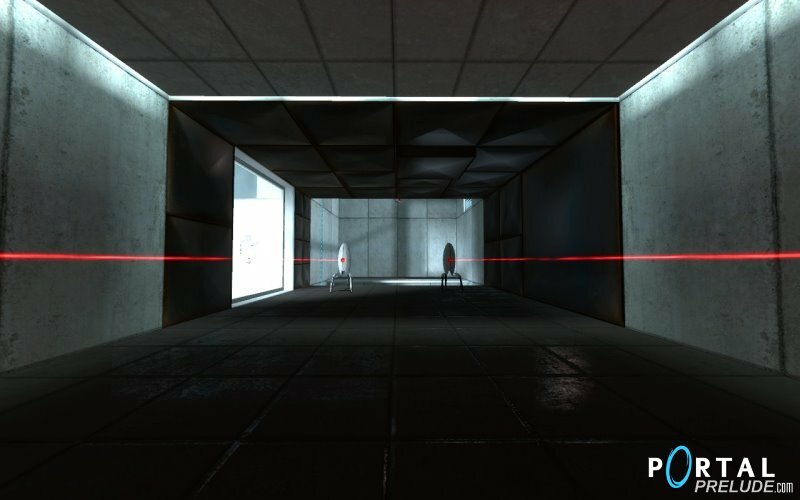 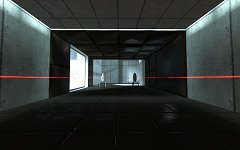 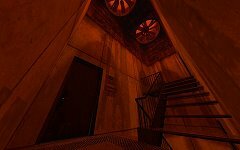 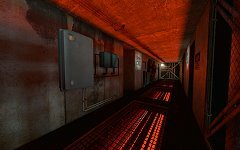 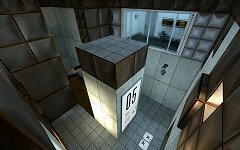 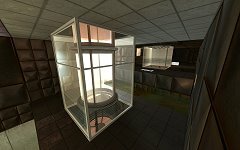 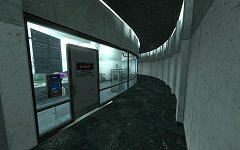 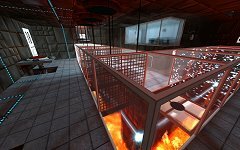 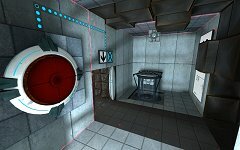 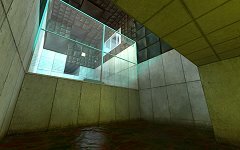 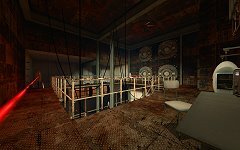 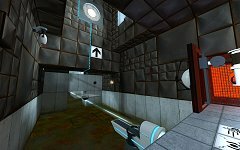 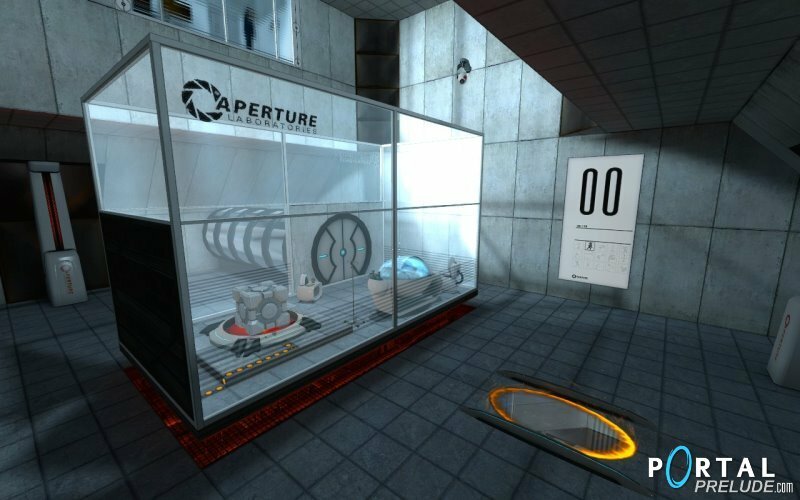 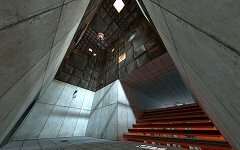 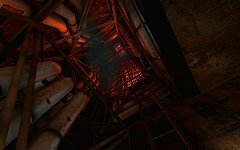 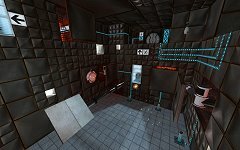 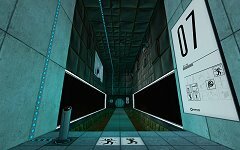 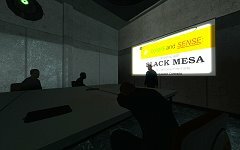 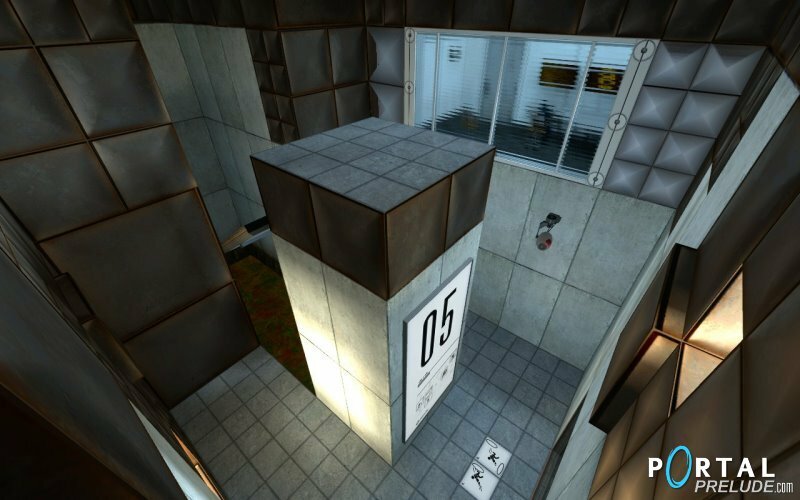 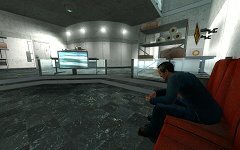 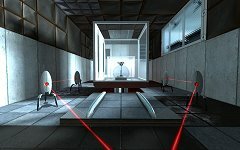 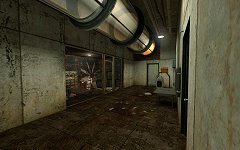 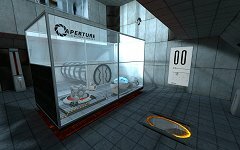 These screenshots were taken outside of the nineteen test chambers of Portal: Prelude, in the 'behind the scene' sections. 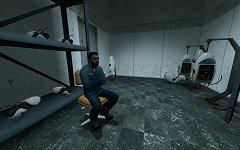 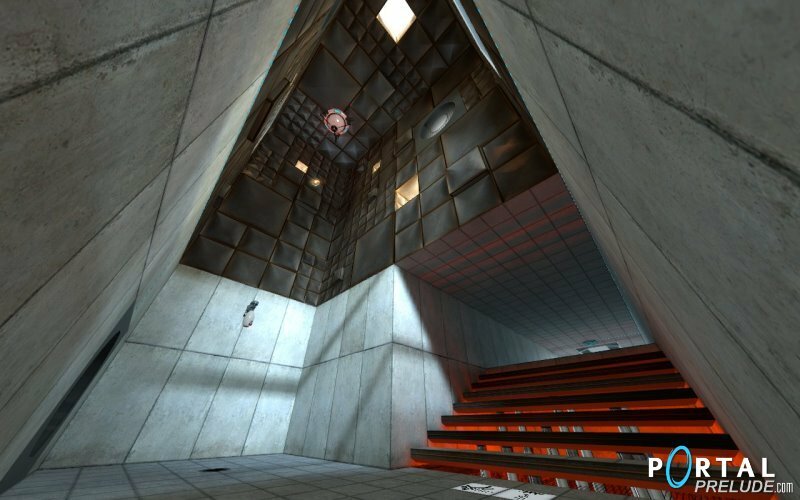 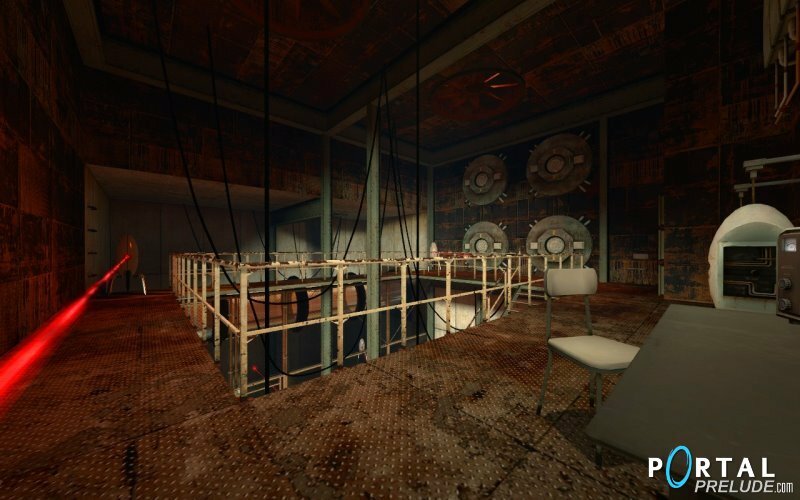 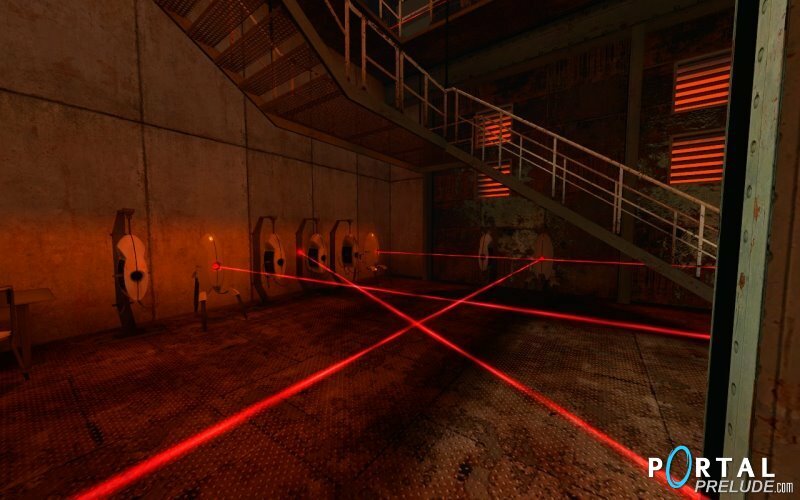 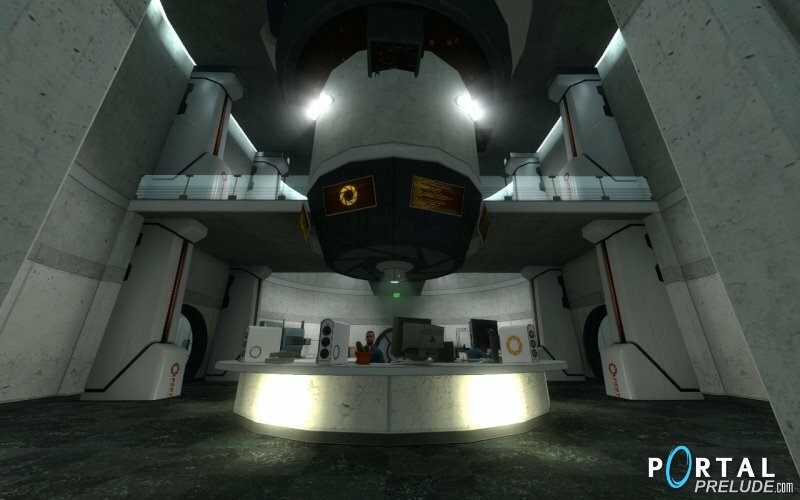 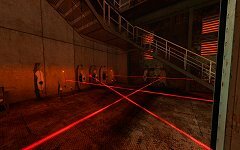 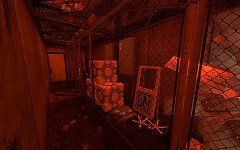 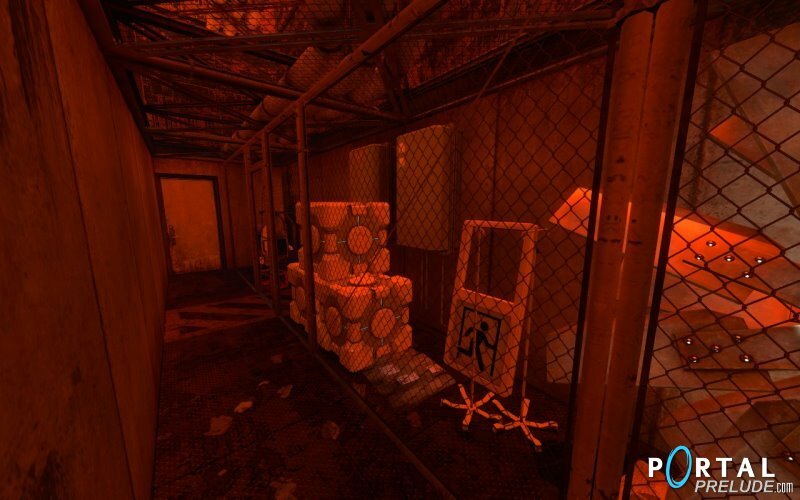 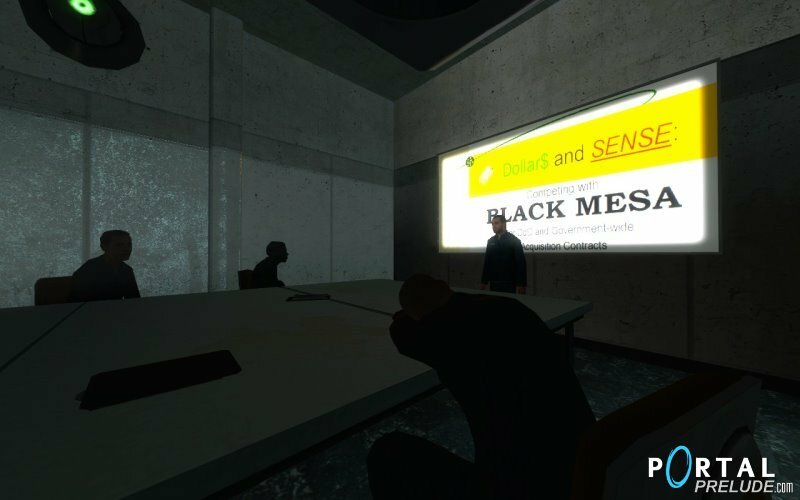 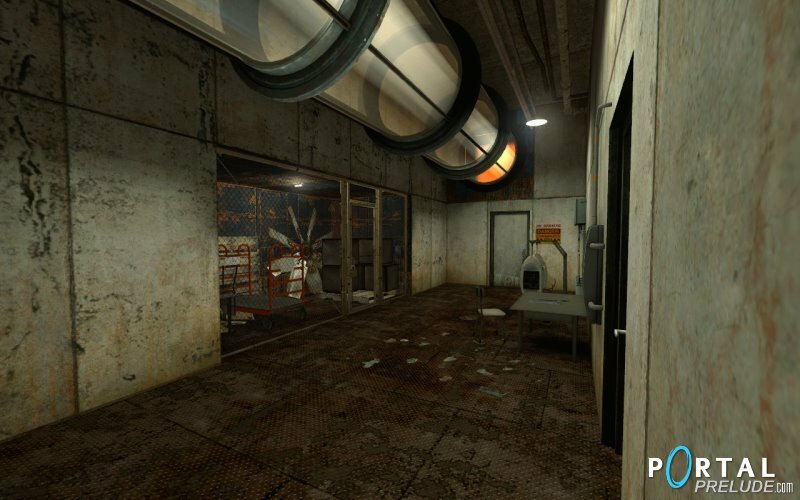 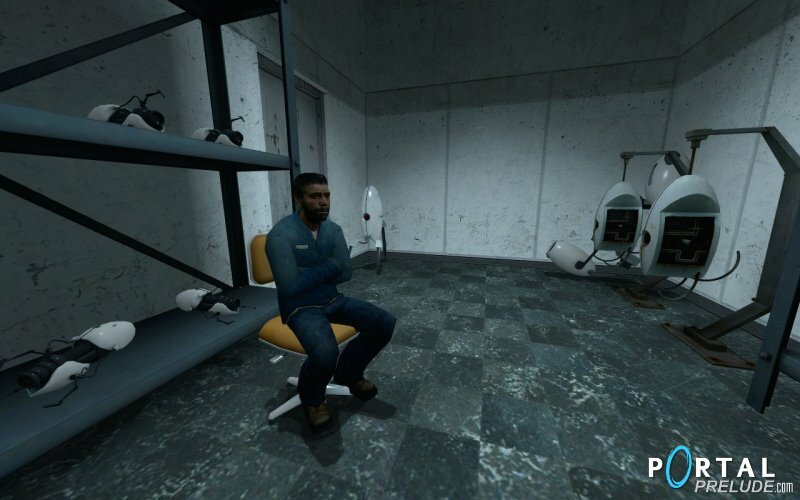 These screenshots were taken inside of the Aperture Science Laboratories.